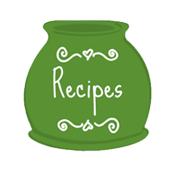 So when Lesley’s mama (she has a name, too – it’s Carol!) needed some cookies for her brother & sister, I knew they had to be perfect. 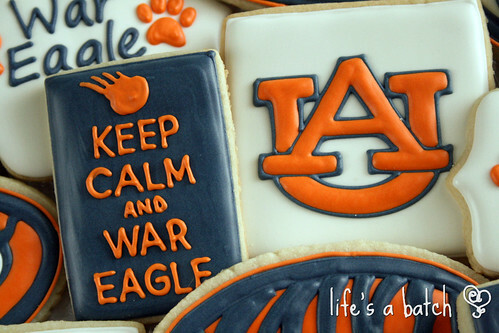 And with the big BSC Championship Game coming up, it was time to pull out the War Eagle pride & go crazy! 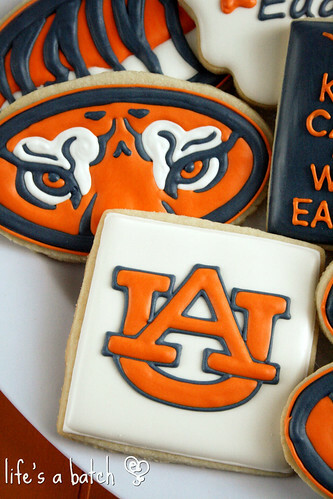 And boy, was that a close game between Auburn & Florida State! All the way up to 9 seconds left, I wasn’t sure which team was going to pull it out! 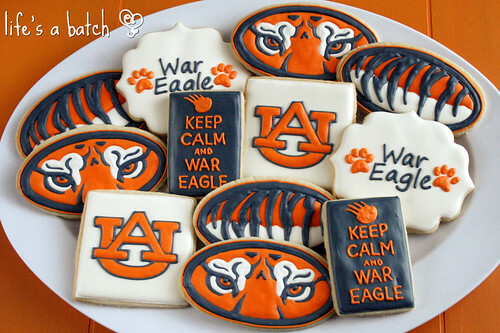 I’m glad that Auburn had an amazing season, and that Carol’s brother & sister had the cookies to enjoy during the game. Hopefully, the sweetness helped against the last-second loss. Lesley and Carol sound like wonderful people. 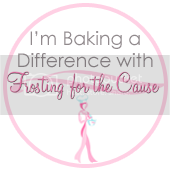 You wanted to make them perfect cookies and you certainly did not disappoint! They truly are! I just love these two, as well as their whole family! 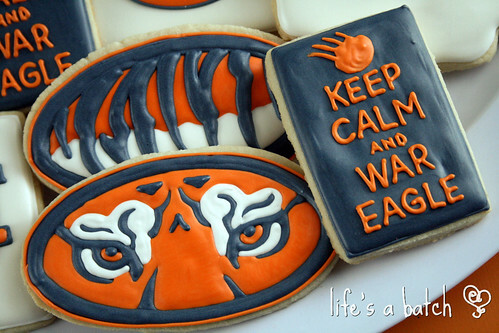 I’m looking for Texas A&M cookies that I found on Pinterest I believe designed by your company. I wanted to order some for my daughters graduation party from high school. 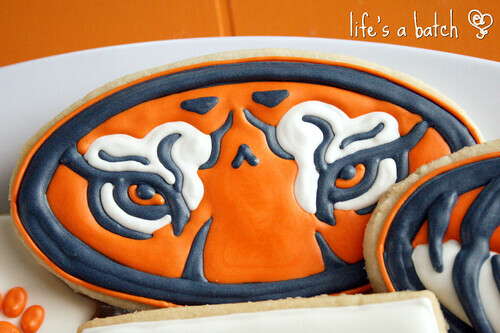 I would love some of the cookies to be here high school colors and mascot then some for A&M where she will be going in the fall. Please let me know how to orders these. 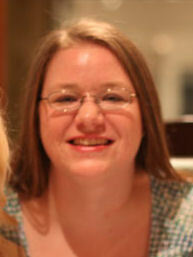 Hi Rhonda! I sent you an email about ordering A&M cookies. 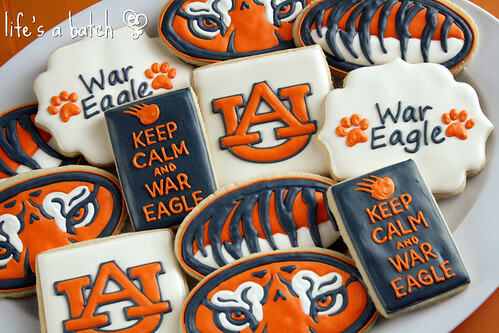 Really nice work with your Auburn cookies! Would you mind telling me how your got that deep orange color? 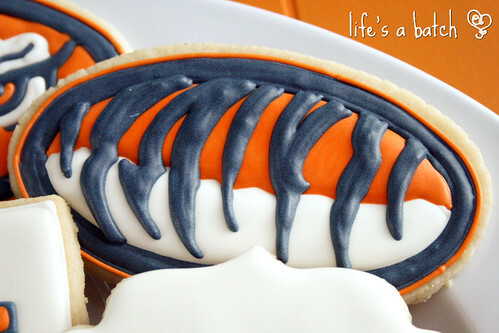 I am trying my hand at cookie decorating and I am looking for Syracuse orange…..This looks like it will fit the bill –Thanks so much for any information you can provide! Hi Sue! That is just straight Orange gel from Americolor. I am always amazed, however, at how much you have to add to get past a “peach” color, ha!